That means there will be bad decisions … mistakes … failures … and sins. You, with all your bad decisions, mistakes, failures, and sins … you’re not alone! 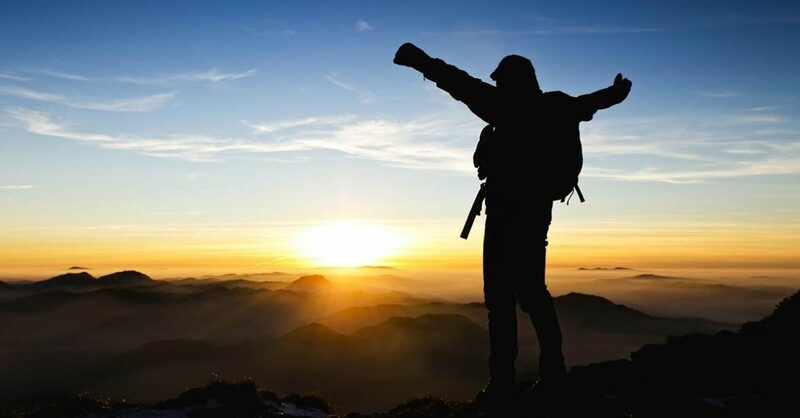 But here’s what you desperately need to understand … Your response to your bad decisions, mistakes, failures, and sins is a critical factor to your success. Your response determines whether or not you live out your divine destiny. Let me put it to you this way … if you don’t like who you are and where you are … then stop responding the same way that you always have. In this episode, Jason will show you a better/manlier way to respond. 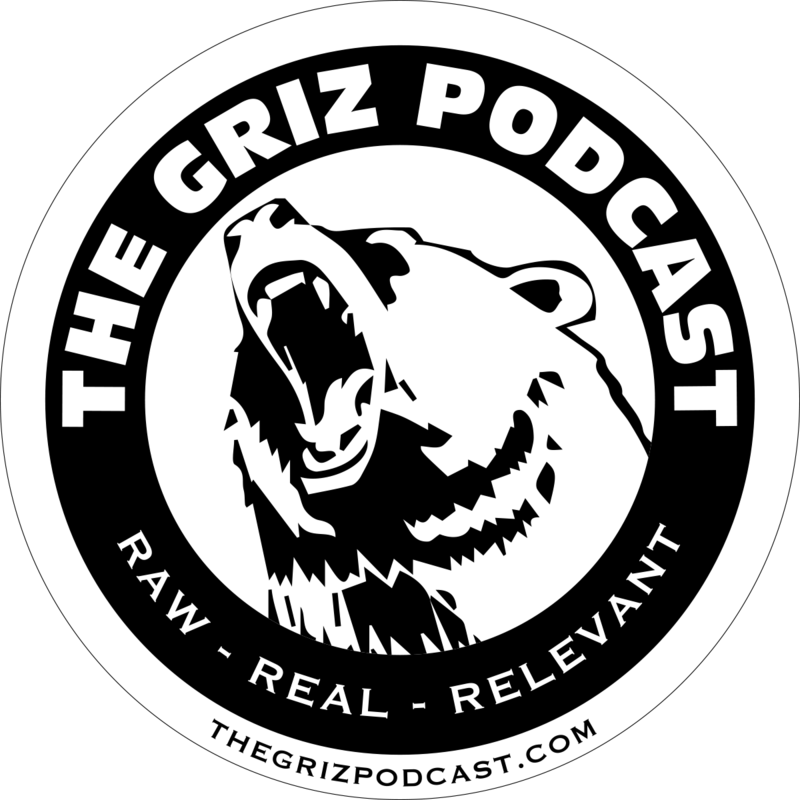 Please leave a rating and review for the GRIZ on iTunes. Sign up for Covenant Eyes Internet Accountability and Filtering at http://CovenantEyes.com and use the promo code “grizzin” and get your first 30-days for free!